The Brooklyn Exchange Club is a national service organization dedicated to serving the community and developing leadership skills. 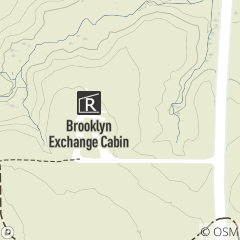 They maintain the Brooklyn Exchange Cabin, which was built in 1941, in Hinckley Reservation. The cabin is used by organizations that work with children, including Scouts, and Boys and Girls Clubs.